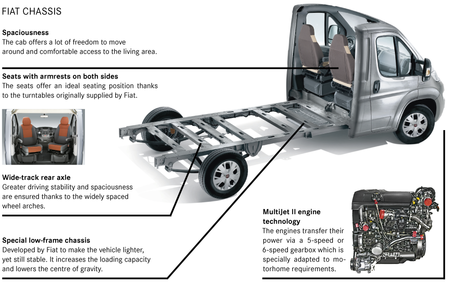 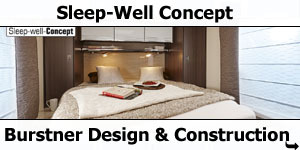 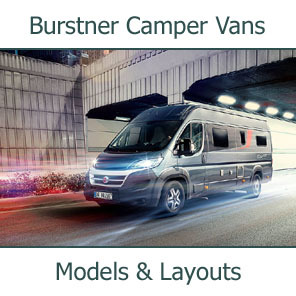 In a Burstner you can also expect only the best when it comes to chassis and drive technology. 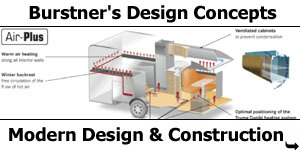 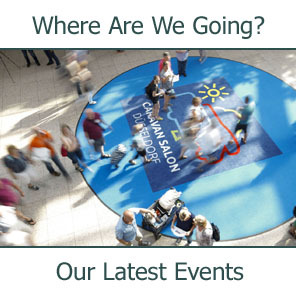 After all, our partners have the same standard of perfection as we do. 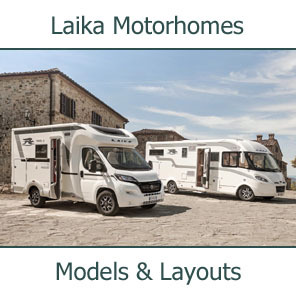 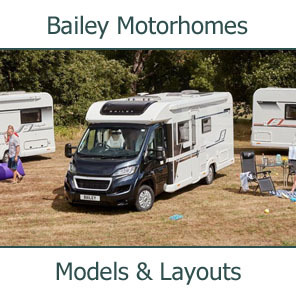 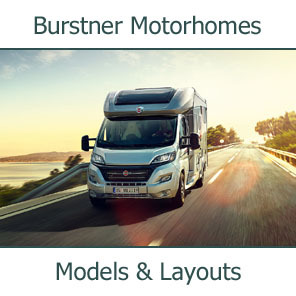 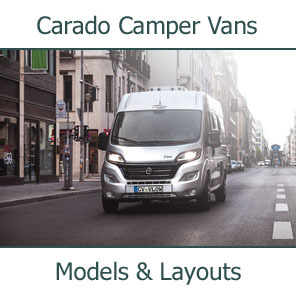 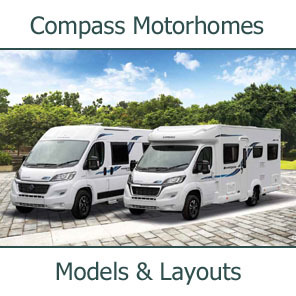 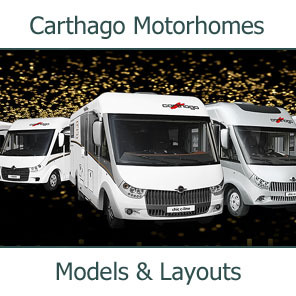 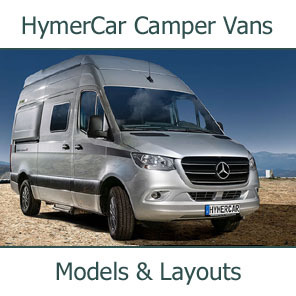 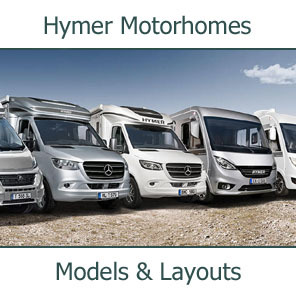 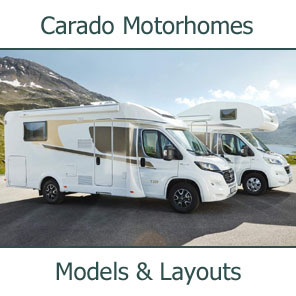 All Burstner models are based on the Fiat Ducato, which is characterised by its reliability and rich variety and is one of the best-selling base vehicles for motorhomes. 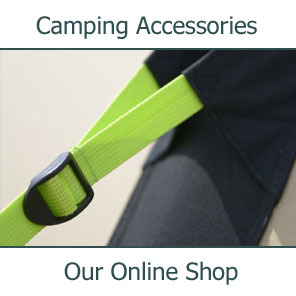 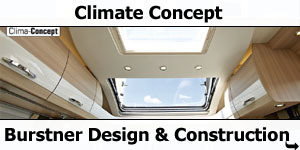 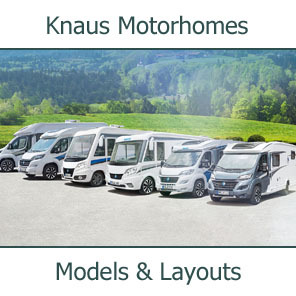 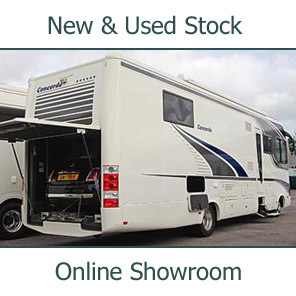 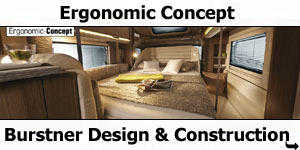 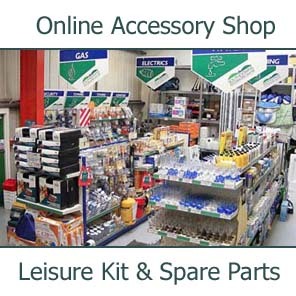 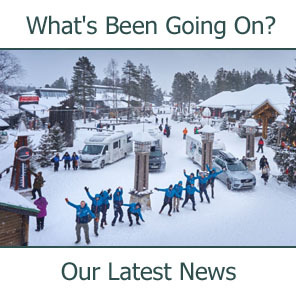 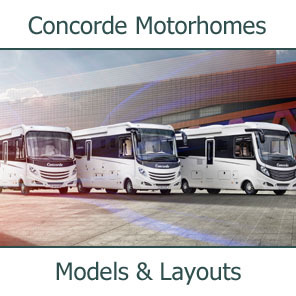 In this cooperative partnership, the established manufacturer contributes its many years of experience and expertise and incorporates our requirements as a motorhome producer even during vehicle development. 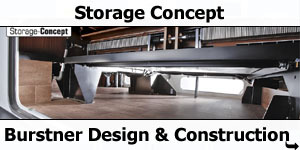 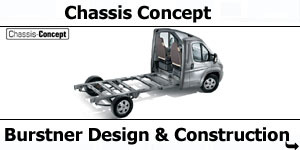 This results in chassis designs that set standards in terms of functionality and safety. 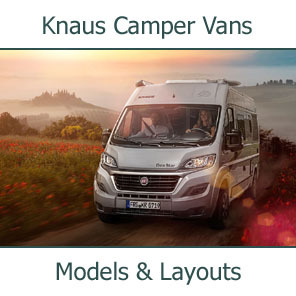 Many model series use a low-frame chassis with a wide-track rear axle, which improves driving comfort and road handling as well as allowing for new floor plans with a lower vehicle height. 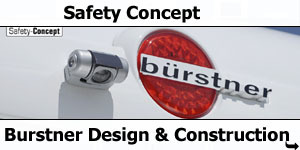 The engines have also been further developed. 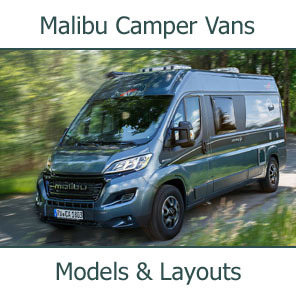 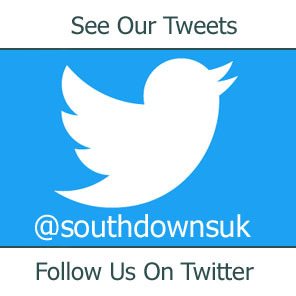 The Ducato has modern, efficient Euro 5 diesel engines with particle filters, with impressive levels of power, low fuel consumption and fewer CO2 emissions.